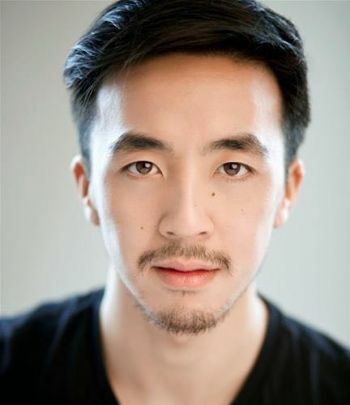 Graduating with a BA (Hons) in Acting from the University Of Central Lancashire in 2012, Jackie Lam has made his way to London where he now is chasing his childhood ambition of becoming an actor. Jackie has been trained in many acting techniques during his training which includes workshops on Shakespeare, Stanislavski techniques, Meyehold, singing and acting for the screen by some of the countries top leading professionals. Since graduating he has been involved with many short films, commercials and film and television work, each role giving him an insight into the profession and his own craft as an actor. Apart from screen work, Jackie has a pure passion for the theatre. In 2013 Jackie appeared in the world's first stage adaptation of the award winning Studio Ghibli film 'Princess Mononoke' by the independent theatre company Whole Hog Theatre. Having two runs in London and one in Tokyo, Japan; Jackie was able to work in an ensemble cast and large puppets to create these larger than life characters.